Surprise your friends with fajitas! Taquitos are one of the easiest dinners to make, especially baked taquitos. 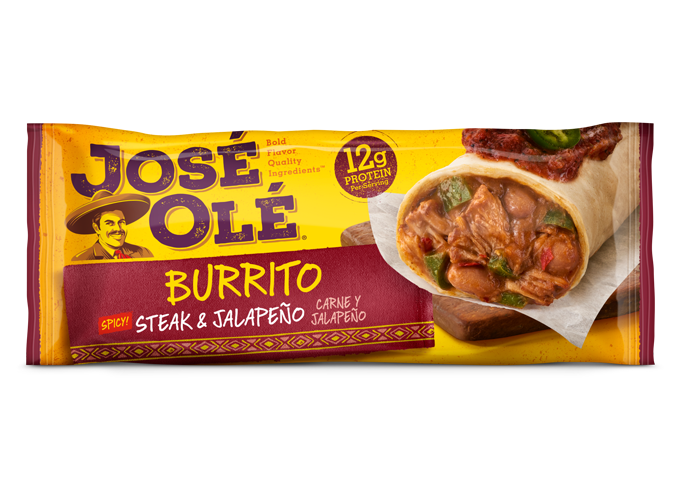 But, if you want to try a new take of this, grill up a beautiful medley of red and green bell peppers, onions and our classic Beef Taquitos. Grilling is always a good idea. 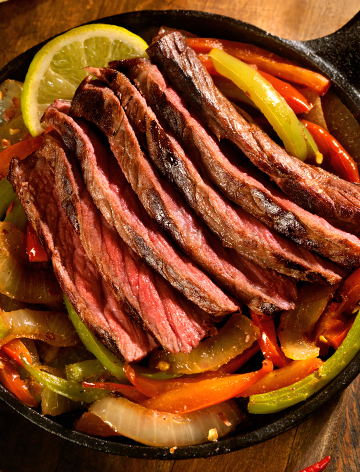 Surprise your family and friends with these original and delicious fajitas. Bell peppers are the perfect combination for your grilled beef taquitos and will add extra flavor. If you are in a dinner run, this is the perfect recipe for you. It is different, simple and delicious. 2.-Cut the top and bottom of the bell peppers, then cut them in half lengthwise. Remove the seeds and stem. Peel the outer layer of the onion and cut thick slices of the onion into rings. Toss the vegetables in cooking oil and season with salt and pepper to taste. 3.-Grill the vegetables for 6 to 8 minutes on each side, or until the vegetables are tender. 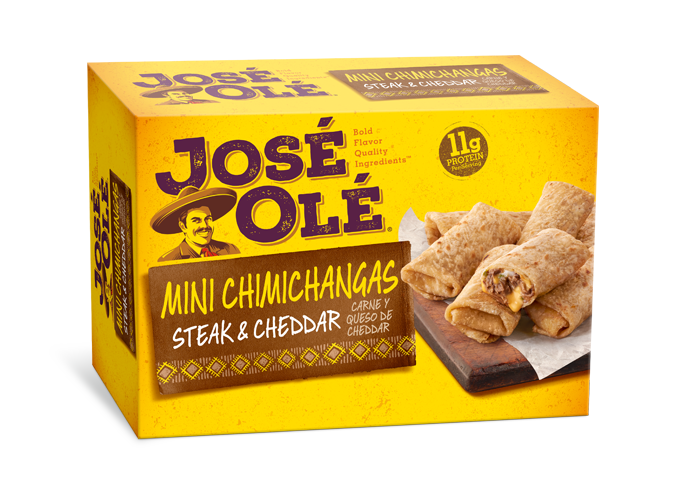 4.-Meanwhile, add the Beef Taquitos to the grill and cook for 6 to 8 minutes. Make sure to roll the grates until all sides are cooked and warmed through. 5.-To serve, cut all the vegetables into slices. Warm the white rice and mix in the chopped cilantro. Divide the rice into four equal portions. Top the rice with grilled vegetables, grilled taquitos and garnish with pico de gallo. Fajitas will set the tone for any occasion. 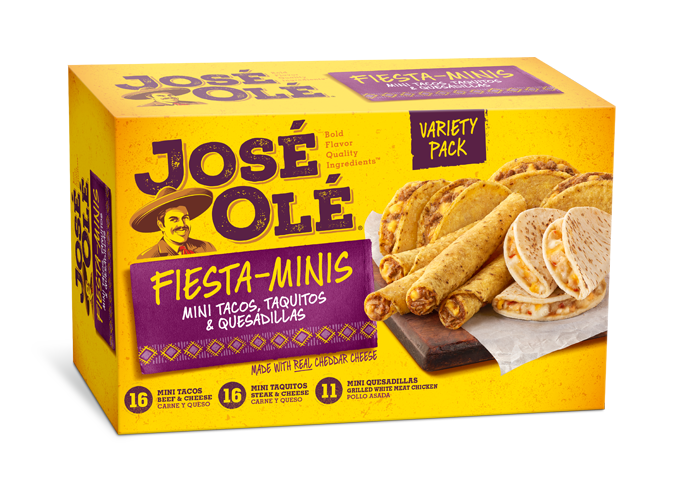 Combine them with your Taquitos and let your guests enjoy.